Talks are early at the moment and no formal offer has been made to Darabont by Universal Pictures yet, but word is that Universal and producer Joe Roth dig Darabont’s vision for the movie, putting him at the top of the list over other candidates such as Warrior director Gavin O’Connor and Mama director Andy Muschietti. 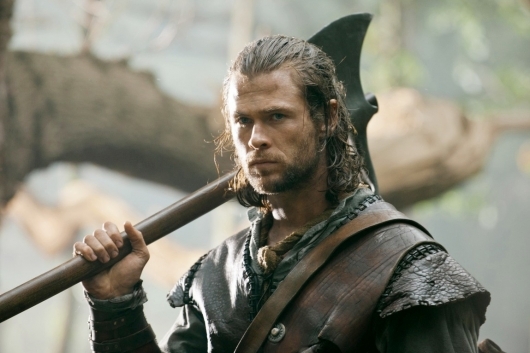 Hemsworth will reprise his role as the Huntsman, who the sequel will likely focus on. Stewart isn’t expected to return to play Snow White, and if she does, it may be in a much smaller capacity, possibly even just a cameo. Theron is also said to be returning. If everything plays out here, this is a sequel few people were excited about that suddenly has become a hell of a lot more interesting.